the basis for the motion picture Gettysburg. 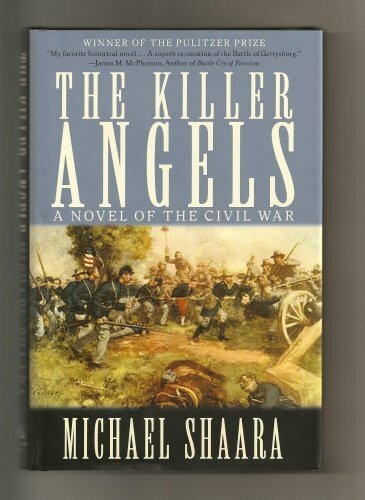 Shaara also published more than 70 short stories that appeared in several U.S. and foreign publications and wrote several more novels. Shaara died on May 5, 1988.